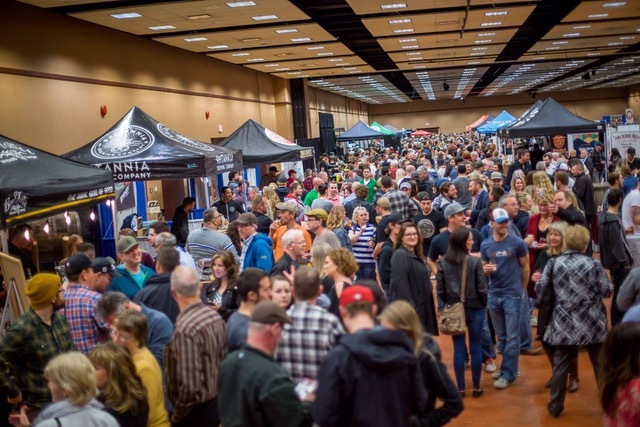 Whether you’re a seasoned craft beer connoisseur or a craft brew newcomer, you won’t want to miss the 24th annual Okanagan Fest of Ale Craft Beer Festival! Guests of the fest can also look forward to fabulous food, with many restaurateurs incorporating a craft-inspired twist on their dish. Also: a brewing education station, a fun photo booth, an onsite pop-up liquor store and great live entertainment both indoors and out. 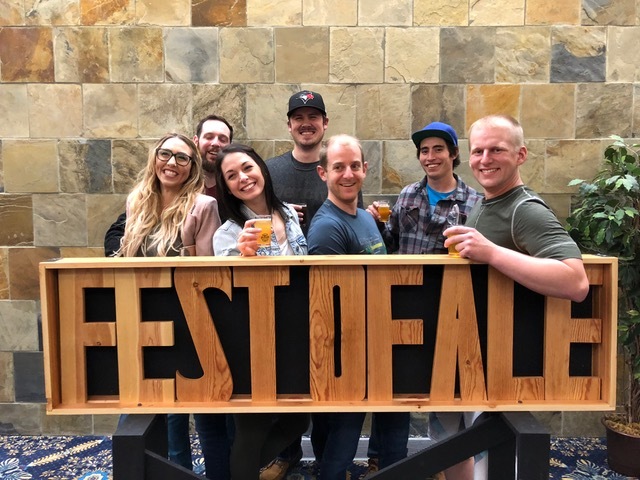 The Best Team Tee Contest is back and will run over both days with the friendly folks from SUM FM/EZ Rock and Travel Penticton onsite and camera ready; prizes for Best Team Tee and bragging rights are up for grabs. Free live music at Cannery Brewing on Sunday April 14th. 01. 4 Mile Brewing Co.
03. Bad Tattoo Brewing Company Ltd.
21. Foamers’ Folly Brewing Co.
22. Four Winds Brewing Co.
56. Steel & Oak Brewing Co.
59. Summerland Heritage Cider Co.
68. Whitetooth Brewing Company Ltd.